Dunlop SP Sport 300E is suited to drivers looking for a family car tyre that feels like a sports performance tyre. Dunlop SP Sport 300E is suited to drivers looking for a family car tyre that feels like a sports performance tyre. 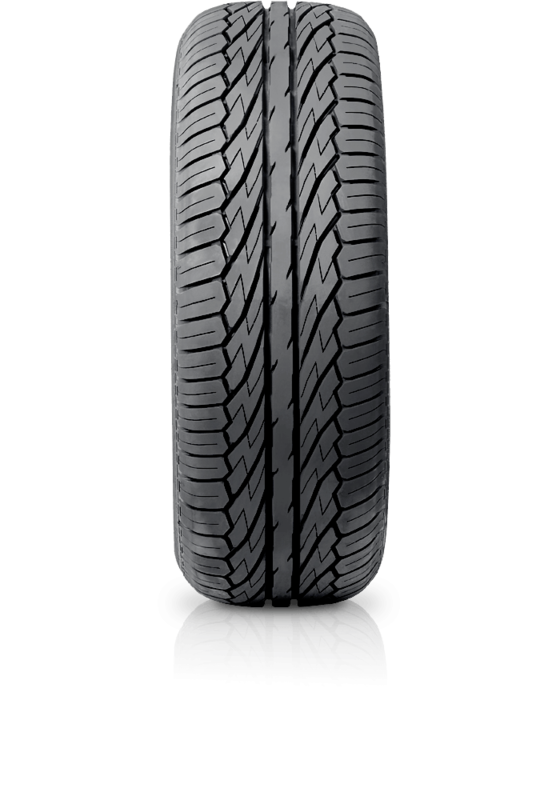 The Dunlop SP Sport 300E has been developed with a silica tread compound, jointless band construction and reduced rolling resistance giving this family car tyre the feel of a low profile, high performance tyre, that also delivers on fuel efficiency. The SP Sport 300E is endorsed by motor sport legends and car manufacturers including Toyota.